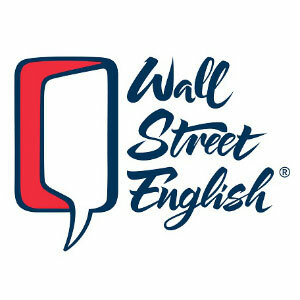 Wall Street English is the premier provider of English instruction for individuals and corporate clients around the world. With over 45 years of experience, Wall Street English has provided instructions to over 3 million students with a current enrollment of 190,000 students. We have nearly 450 centers in over 27 countries in North Africa, Asia, Europe, Latin America, and the Middle East. China is our largest network, with 75 schools spread across 11 major cities. Wall Street English is a global leader in language learning. We are searching for committed professionals wanting to work in a fast-paced and student-centered environment. If you’re looking for an organization that offers career opportunities and advancement; then we are a fit for you. Conduct a variety classroom lessons according to the WSE methodology. Give feedback to students and help them reach the level of English established in their learning objective. Being flexible, professional, and approachable while promoting and preserving a pleasant and courteous atmosphere in the Center. * NO grading and minimal lesson planning - your free-time is yours to enjoy!